The world of film is vast with different ideas (and some not so different), and varying genres, some of which bring us classics. One genre of film that doesn't get discussed much these days is the sports genre. These aren't many sports films these days, but over the years, we've seen a number of solid sports movies that captures the essence of what sports represents. 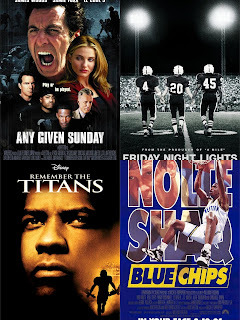 Today, we will take a look at 10 of the best sports movies. Not the 10 greatest, but 10 of the best. Let's get into it. -A coach determined to win goes out to find players to help him succeed but money becomes the big issue when it comes paying players off. This coach was honest, had the passion to win and didn't hold his tongue. His scenes were either inspirational or hilarious. Penny Hardaway and Shaquille O'Neal were in it as well, and they were my favorite duo in the NBA. 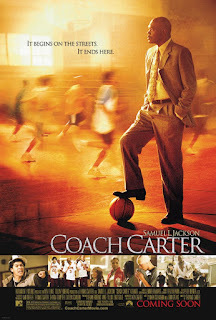 -When we talk about some of the better sports films, this is definitely one of them. 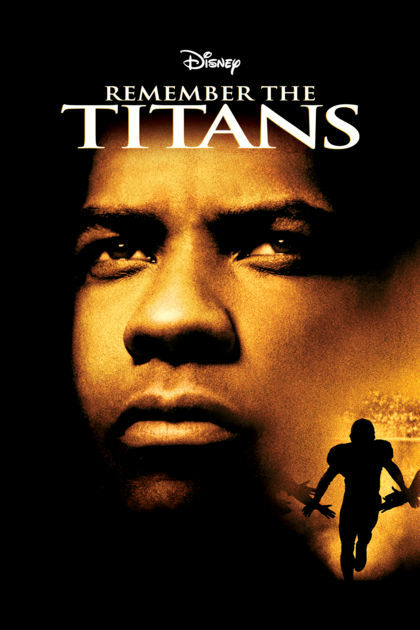 Denzel Washington stars in this film about a football team that has to work together in a town that is essentially divided. Its a bit of a heartwarming story, but most of all, it is centered around the game of football, and it is one of my favorite Denzel movies of the 2000s honestly. -This is one of those movies that not only the critics hated but a lot of the public did as well. I loved it though. 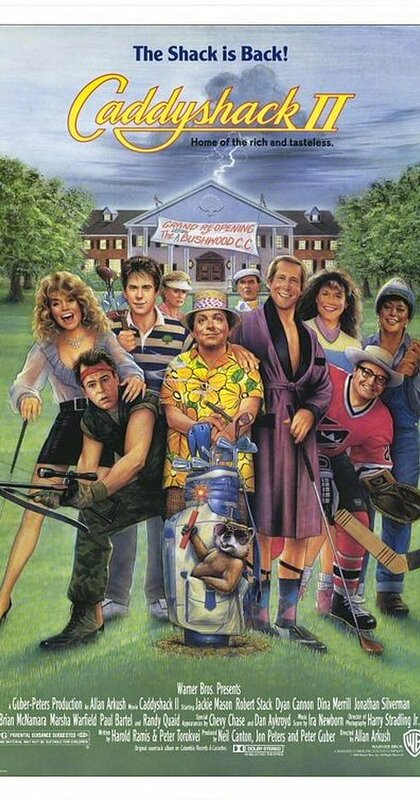 I am not even a fan of golf, but it just holds a special place and the gopher is probably the funniest part of the film. 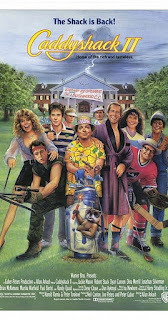 It's become of those cult classics for me. 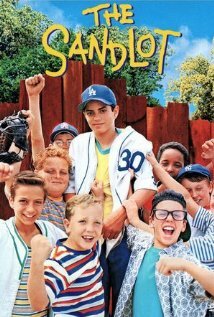 Whether you love it or hate it, it is one of the best sports movies IMO. -Another football film that many have seemed to slept on, Any Given Sunday is a classic to me that showcases one of the breakout film performances for Jamie Foxx. With an All Star cast of Jamie, Al Pacino, LL Cool J, Cameron Diaz, and more, this film flows very well throughout the long duration, and it also brings us the legend of Willie Beamen. 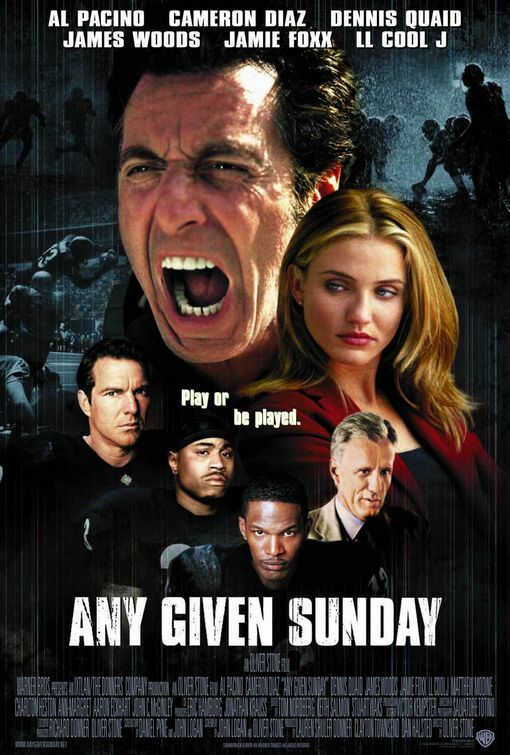 For that alone, Any Given Sunday deserves to be on this list. -This was a coming of age story about a backup QB thrown into the spotlight after the starting QB is injured. He must now deal with the pressure of his newfound fame and following his own dreams. This film was relatable because being in the south (or even in small towns), football is sometimes is all they have and care about. It depicted the real situations and mindsets of the players, their parents, their friends, groupies, teachers, fans, and the outsiders. It was a really solid movie IMO. 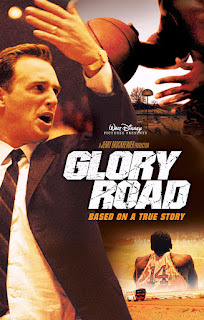 -While having to pick a movie for my own selection here, I realized that early on, Glory Road was the one that seemed to be slept on by so many. It isn't a personal classic for me, but I do find it to be one of the better executed films on sports, this one based around a true story in college basketball. It centers around racism, the discrimination in sports years ago, and everything in between. For me, watching this film about a coach in Texas leading a team with an all black starting lineup was interesting, and I think it was well executed. Derek Luke and Josh Lucas are pretty solid in their roles as well. -While not entirely about sports, this coming of age story is about a new kid in town who makes friends with a new group of baseball lovers who make the mistake of not only borrowing his stepdad's autographed ball but also hitting a ball over the fence of an old man who has an aggressive dog that has taken the ball hostage. This was one of those movies I connected to as a kid. It reminded me of myself and my group of friends that went on adventures and loved baseball way before we got into other sports. -Look man... I said what I said. 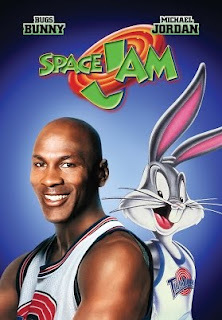 Space Jam is animated. It's a movie for kids mostly. I know this. I don't need your judgment. However, it starts Michael Jordan, the greatest basketball player of all time and the movie centers around basketball. This is my personal favorite of this entire list and honestly, I don't even think most people would consider it a sports movie. Still, I said what I said. 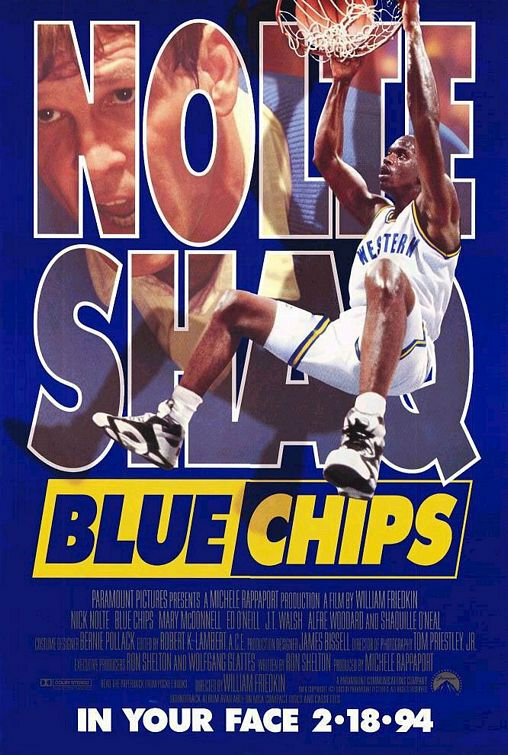 This movie is a cult classic, although Michael Jordan was a horrible actor in it. Regardless, Space Jam is on my list and it's a classic. It's time to jam! -A coach comes back to his old high school to turn the basketball team around, and that coach is played by none other than Samuel L. Jackson. My takeaway from this was when the players grades started to fall and Coach Carter shut the gym down and stuck to his guns even when the players, their parents, and the public hated him for it, but he cared about the kids in the long run. That was amazing to see in this film and showcases more depth beyond just sports. 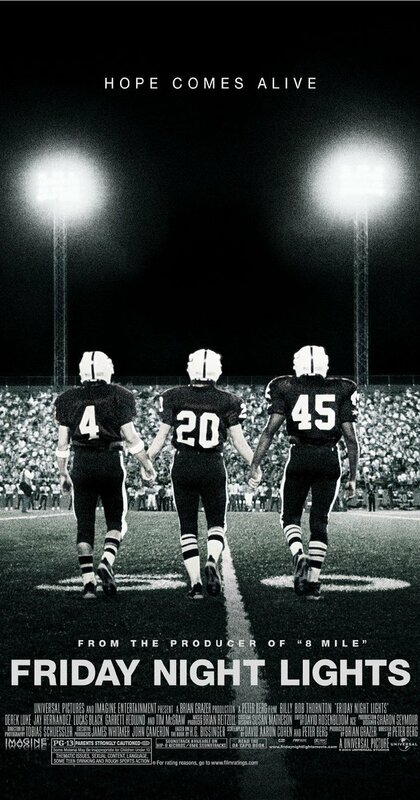 -Another great football film. This one however eventually became a television show that captivated millions over the world, but the movie is actually just as good, if not better. Based around a high school team in Odessa, Texas, this film showcased the heart and determination that lives well in the south for football players and how frantic the fans can be at times. Regardless, this was a pretty good film, and my final selection for the list. There are so many other sports films to choose from, but these 10 will get you started if you're looking to watch more sports movies.